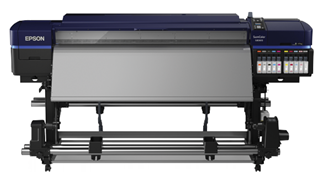 We provide high quality photo scanners with high resolution which ensure scanning jobs performed quickly, efficiently & effortlessly for both home and business purpose. 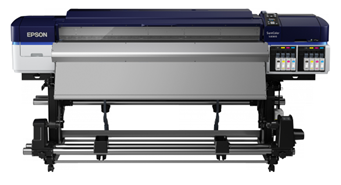 JEM-1000 is the ultra-high voltage (accelerating voltage: 1,000 kV) transmission electron microscope among those used in universities and research institutes worldwide. 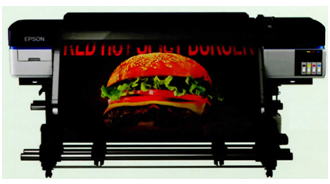 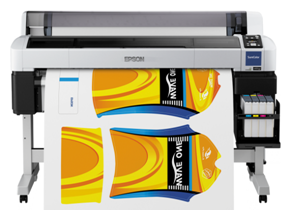 The large format printers ensure high quality prints with clarity, fine detailing and smooth blend of color resolutions. 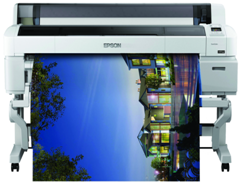 The Epson SureLab D3000 – Dual Roll was developed with ease of use in mind. 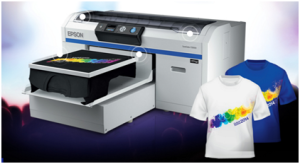 A simple, compact design allows for virtually any photo printing environment to have a photo lab on-site.